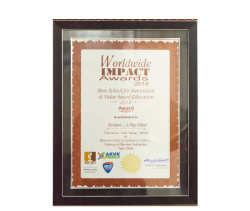 Vast network of schools across India. A large number of happy learning kids. Redefining education in a multiple cities. 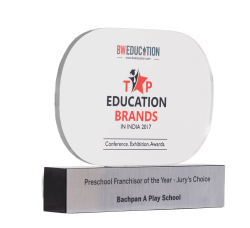 Awarded as India's Preschool Franchisor for year 2018-19, BACHPAN Play School with its presence in over 400+ cities is operating over 1100 pre-schools across nation. It is one of the most progressive play school chains in India. It feels proud of its capacity to bring enormous positive change in the life of children, educators and everyone else who is associated to it. 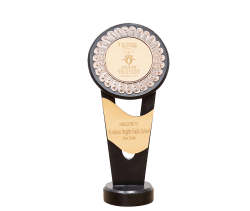 With an experience of 15 years, Bachpan has done every justice to its originated name and has shaped over 5 Lakh young minds. 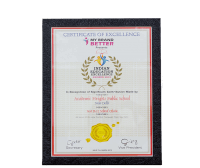 It has catered to such a large number of children providing each child with exceptional Montessori education. Start a Bachpan Play School Franchise! 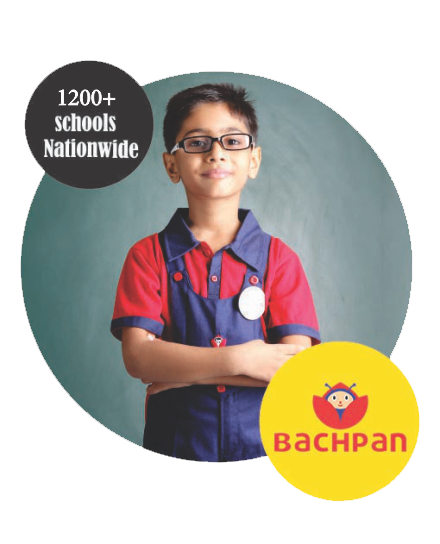 To be a Bachpan School franchise you need a moderate initial investment of ₹ 12 Lac and minimum area of 2000 sqft. We wish to join passionate partners willing to work untiringly in the direction of child education through modern & innovative techniques. 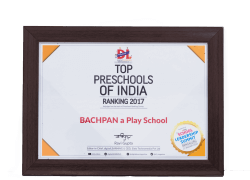 Bachpan pre-school in India has everything that a growing toddler needs to complete the early education with technology namely-smart classes, talking books and pen, virtual reality, tablet-based learning, Robotime and much more. So, let us join our hands together for providing a reliable and trustworthy access to early child education aimed at fostering and developing young minds. Come! Be a part of us! For the first time in India we have introduced speaking books recite, sing, pronounce, narrate & make child learn in most fun a play way method. The ability to connect reality and digital content to make learning enjoyable, interesting and long-lasting and that too very easily and creatively is—-Augmented Reality (AR). Virtual Reality is a trendsetting tech tool for happy learning. With VR Children will be able to learn through live & realistic examples virtually just by sitting in their classes. Prismart is customized, digital learning for all Levels at Bachpan. It helps render learning and teaching in the most entertaining, magical and fun-filled manner. The future is for the era of Robotics. Knowing and understanding robotics and the latest technology at an early stage of life will help children in their formal education as well as in their future careers. We have put child friendly content in the table that is 100% mapped with the books. Copyright © 2019- S.K. Educations Pvt. Ltd.